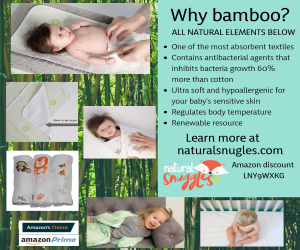 Yet that day comes when you look at your baby’s bottom and think, “Oh my goodness what IS that?” You’re not alone in wondering what the red bumps, blotches and blisters on your baby’s bum may be. Rashes—and managing rashes like diaper rash—are parent’s top infant skin care concerns, according to results from a Healthy Mom&Baby poll at Health4Mom.org. Thanks to newer, high-tech disposable diapers and disposable diaper inserts, experts say it’s possible to diaper to help prevent some forms of diaper rash, particularly contact dermatitis, which develops when baby’s skin reacts to urine or stool, or sometimes to ingredients in products you’re using on her skin or clothes, such as alcohol, dyes or perfumes. Even baby-specific products can cause reactions in some infants. 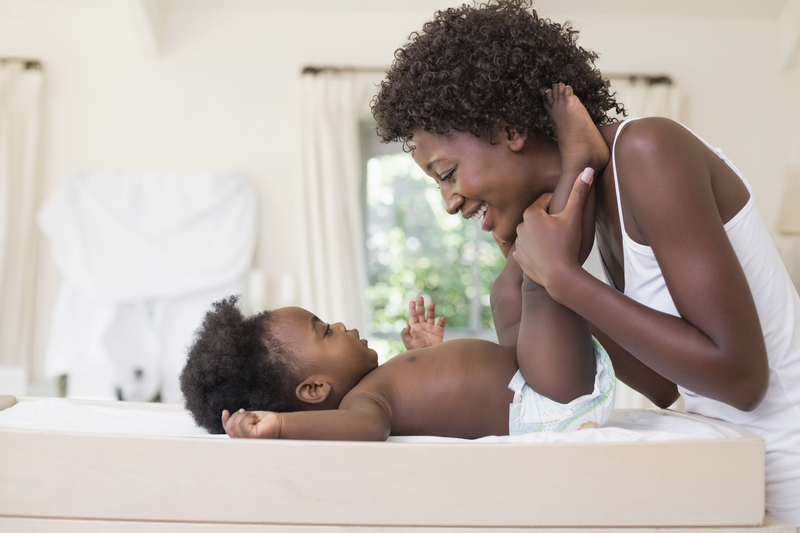 Follow the advice in our ABCDE’s of diapering to prevent diaper rash and you’ll be well on your way to helping baby keep her bottom dry, clean and healthy. BARRIER: Zinc-oxide diaper cream and petroleum jelly provide a barrier between the diaper and urine or stool while your baby’s damaged skin heals. Use at every diaper change if your baby develops rash frequently, and speak to baby’s healthcare provider about baby’s reoccurring rash. CLEANSE: Always wipe gently and pat when cleaning baby’s diaper area—never rub while cleansing baby’s skin. Irritant-free wipes may actually be more effective than warm water when cleaning stool. DIAPER: Use a super-absorbent disposable diaper or wrappers with absorbent inserts; avoid cloth diapers. Change your baby’s diaper as soon as it’s soiled or at least every 1-3 hours during the day, and once during the night. EDUCATION: Take note when and how your baby experiences diaper rash and ask your nurses for their advice on preventing diaper rash for your baby. TIP: Use a barrier cream at every diaper change if your baby develops diaper rash frequently. Learn more about diaper rash in our new Parent Pages, online at http://www.health4mom.org/parents-page/. Further reading: Debunking the Myths About Vaccinations.